I took a road trip a while back to Flagstaff from Minneapolis with a good friend of mine. He is, in fact, one of the two official sponsors of Circle-To-Circle. These photos are from that road trip. I had to hunt in the archives for the original post, and was surprised to find out that this trip was back in 2014. I was amused to see that my camera battery had died on the digital, and I was forced to bring out the film camera. So here we are, over four years later, bringing CtoC up to date. 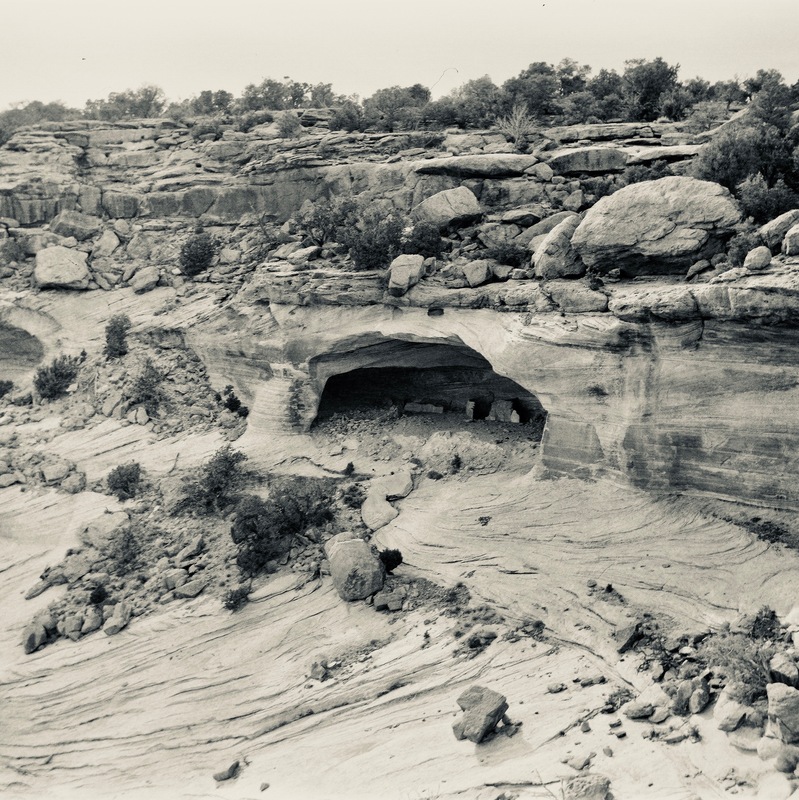 I absolutely love driving and camping across the American Southwest, and this trip was mostly a two-lane adventure. I think part of the desert appeal is that I’ve lived in the north country all of my life. The arid environment is so different. In Alaska, I’m rarely further than 25 feet from water in any one direction. For me, the West is very much an alien world. 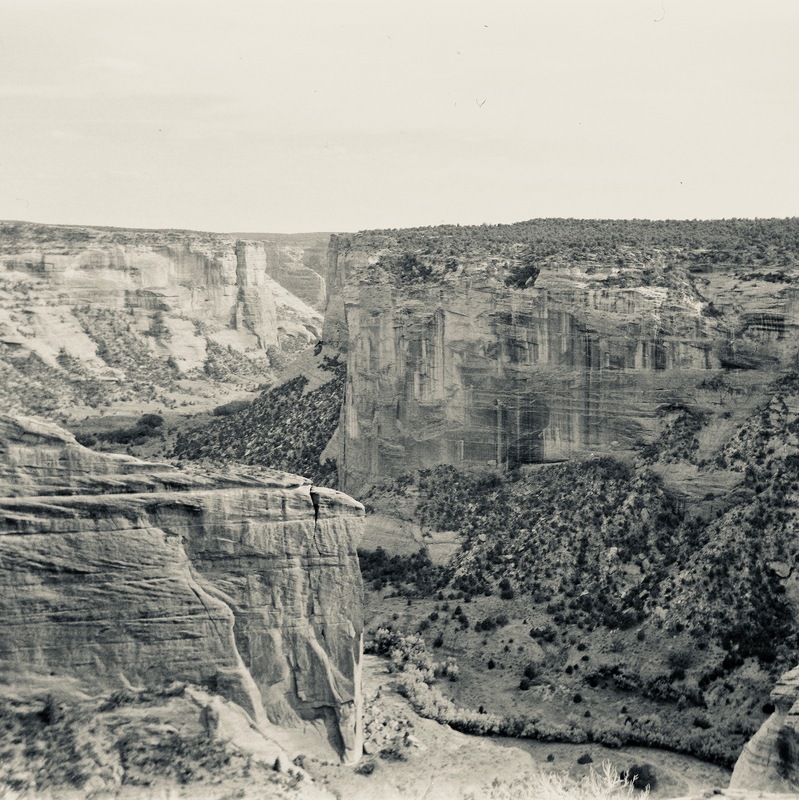 Visiting Canyon de Chelly, both of us travelers, were hit by the bug to get into that national monument’s back country, but neither one of us has been back. Yet. Now that bug is crawling again. 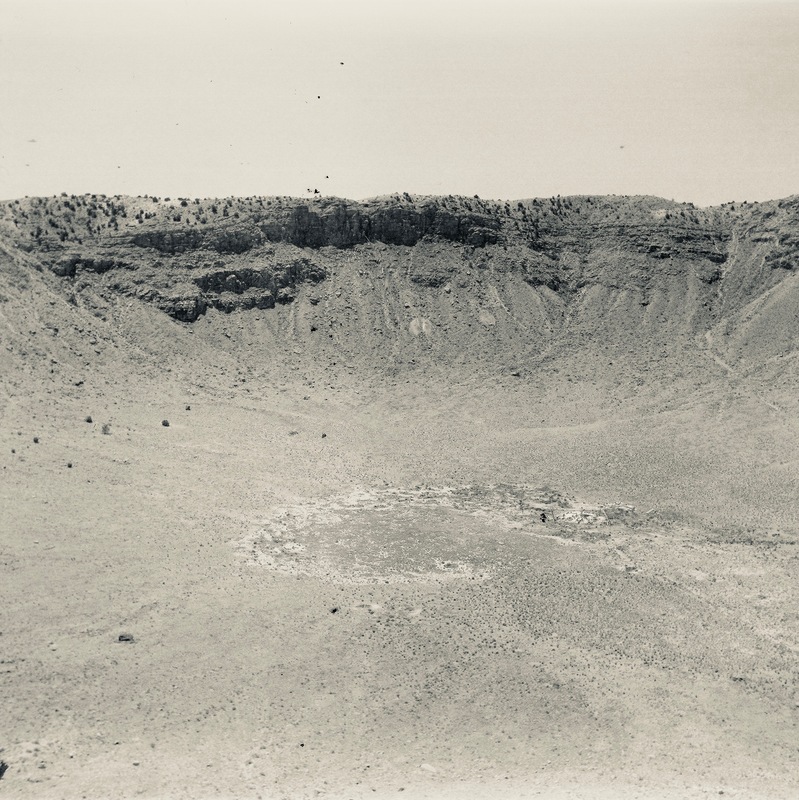 I put in the photo from Meteor Crater, partly because it was from the same trip, and partly because I think the black & white film does a better job of relating just how desolate that country is. 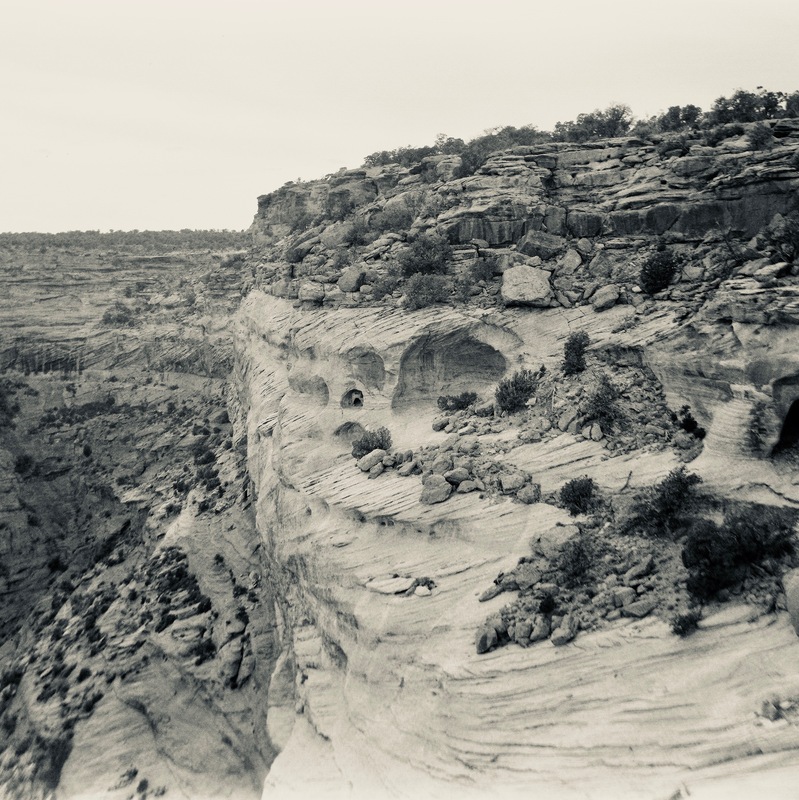 This entry was posted on Thursday, August 23rd, 2018 at 5:46 AM	and tagged with arizona, B&W, boatman, canyon de chelly, driving, friends, history, meteor crater, route 66, ruins, series, travel and posted in photography. You can follow any responses to this entry through the RSS 2.0 feed.